Set your speed at the touch of a button! Once selected, a Global Cruise ® cruise control system constantly measures changes in engine loading and vehicle speed in order to maintain a set speed on the highway. Easily set the controls and avoid unintended speeding. To slow down or accelerate, you don't even have to touch the pedal. While column-mounted stalk control switches are available, dashboard or steering wheel-mounted wireless RF switches provide same functionality wherever it's most convenient! 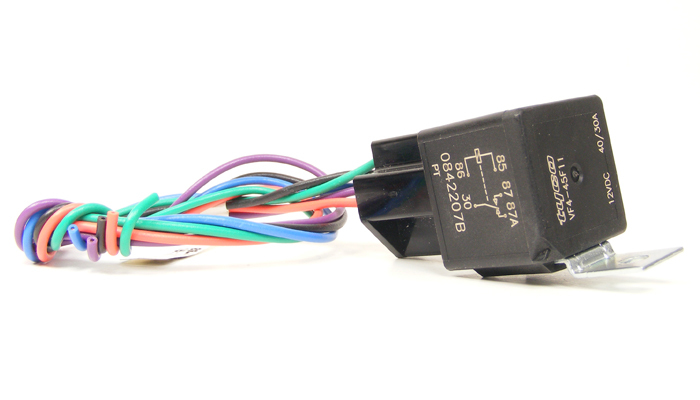 Rostra's cruise control switches have been designed with the highest level of quality and have been tested and validated for use with the 250-1223 universal cruise control system. Please note that we do not recommend using any other brand of cruise control switch with a Rostra Global Cruise system as doing so may result in unintended cruise control operation, and invalidates any warranty provided with your cruise control system. * Rostra Global Cruise will not accept input from a tachometer to provide a vehicle speed signal. The Rostra Global Cruise universal cruise control system is designed to adapt to almost all automobiles that use a mechanically-operated throttle control system where an accelerator cable is present. Please use the Vehicle Search at the top of this page to find your specific vehicle listing, or use the guidelines below to select a cruise control system for your hot rod or street car custom vehicle build. 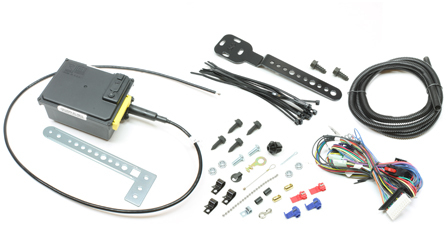 Part number 250-1223 (photos below) includes the universal Global Cruise servo motor, throttle cable, universal mounting brackets, wiring harness and hardware package for making electrical and throttle control connections. The servo motor mounts in the vehicle's engine bay. At Rostra, we currently offer 15 different control switch options for engaging the Global Cruise system while driving. Click here to select a universal or specific control switch for your vehicle. Any cruise control switch from Rostra will adapt to the Global Cruise system. The Global Cruise system can adapt to pre-existing VSS input signals between 2,000 and 38,600 Pulses Per Mile (PPM). 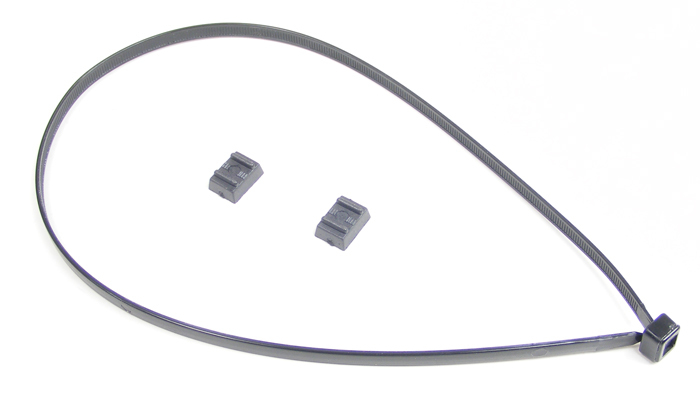 We also offer the 250-4165 magnetic VSS generator for speedometer cable-equipped vehicles, and the inline 250-4160 for early General Motors transmissions. While many vehicles provide an electronic vehicle speed signal that the Global Cruise system can use to determine highway speed, in some instances this signal is out of range and needs to be reduced to be safely interpreted. 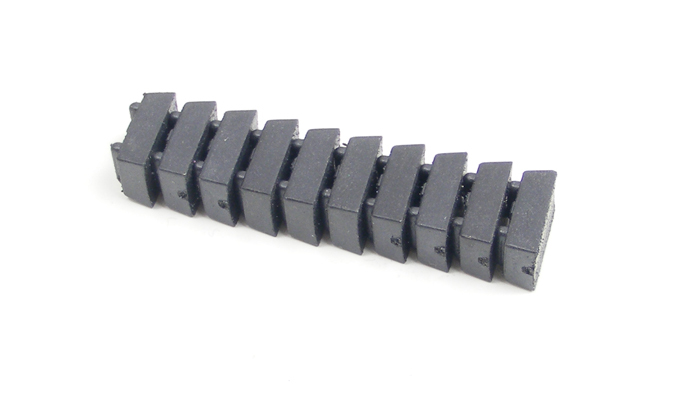 In cases such as this, Rostra offers part numbers 250-4369 and 250-4379 to reduce the onboard VSS by 50% and 75%, respectively. Once the out-of-range signal has been reduced, the built-in programming switches on the cruise control servo can be dialed-in for the appropriate speed setting and smooth highway driving. Modern vehicles that are equipped with a manual transmission generally include a clutch disengagement switch to provide a neutral safety signal to the vehicle's onboard computer, or provide a usable tachometer signal to detect excessive engine revs. 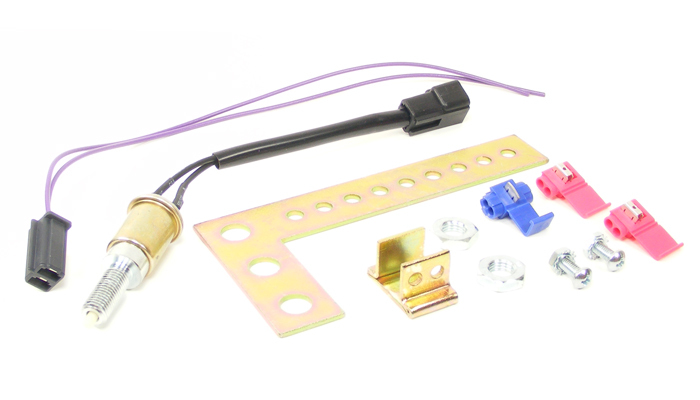 Installation forms 4428 and 4429 can help determine if these signals are presently available on your vehicle. The Global Cruise system can adapt to these devices to disengage itself when the clutch pedal is depressed, or Rostra's 250-4206 can be installed to provide this important safety feature when no NSS information is available. 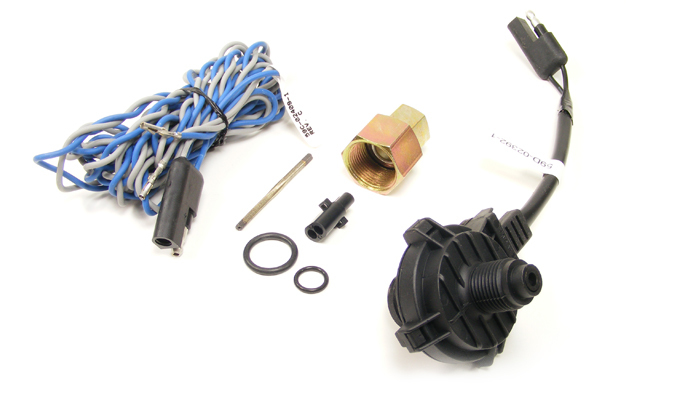 While the included primary wiring harness of the Global Cruise system includes wire leads meant to be attached to both the 'hot' and 'cold' sides of the brake pedal sensor to disengage the cruise control when the brake pedal is depressed, the proper ground signal is no longer present when a vehicle has been outfitted with LED lighting accessories such as LED brake lights. In a case like this, a 5-prong automotive relay must be used to provide the ground signal to cancel the cruise control once engaged. 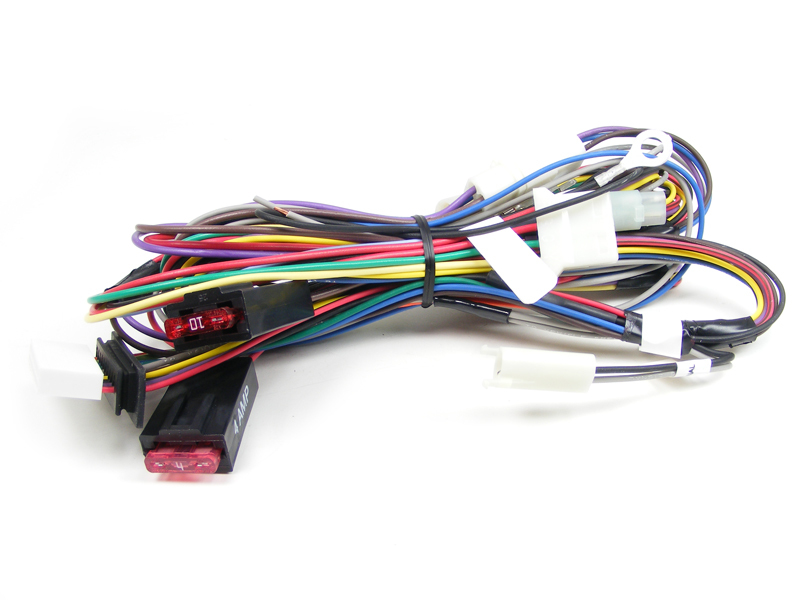 This relay and component wiring harness are available as part number 250-4382. Global Cruise universal cruise control systems and associated adapters are sold through authorized product distributors throughout The United States and Canada, as well as through select international distributors in countries around the world. For purchasing information, or to locate a local retailer or installation facility, please contact us online or call our customer service department by dialing (800) 782-3379, Monday - Friday, 8:00 AM to 5:00 PM EST. 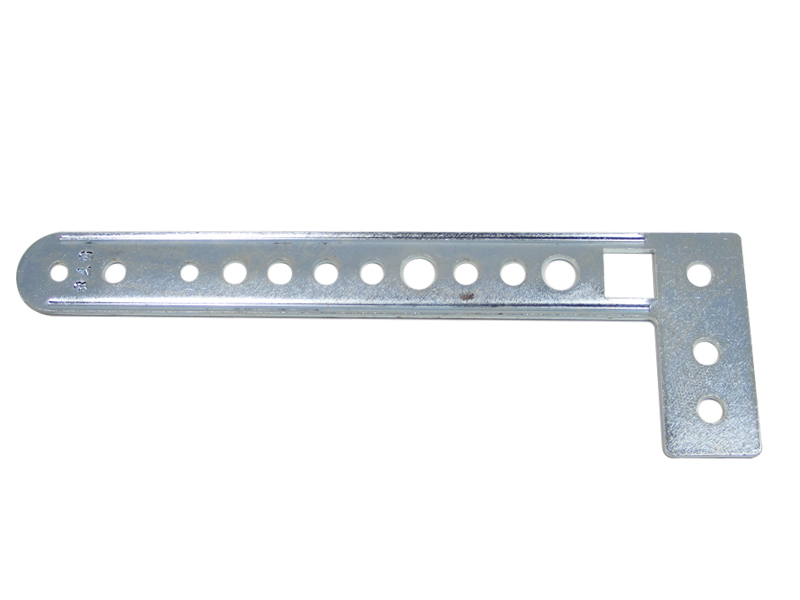 To learn more about Rostra and our cruise control manufacturing facilities located in Laurinburg, NC, please click here. 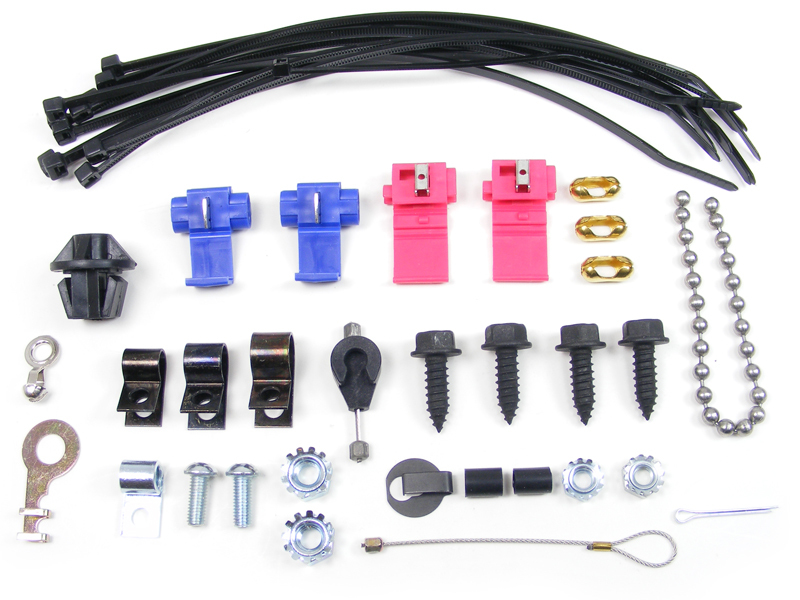 Q: Can I install Rostra's Global Cruise system on a motorcycle or ATV? A: At Rostra, we love seeing the inventive ways in which our customers apply products that we manufacture to a variety applications. But, while a number of online forums exist that detail the multitude of installation options for our products on non-passenger vehicle modes of transportation, due to safety concerns surrounding these installations, we do not actively support these applications. Our technical support is provided through extensive real-world testing that at this time does not include working with said vehicles. Q: When installing Rostra's Global Cruise system, can I mount the cruise control servo motor to the vehicle's engine? Where it will interfere with vehicle maintenance/service checks. 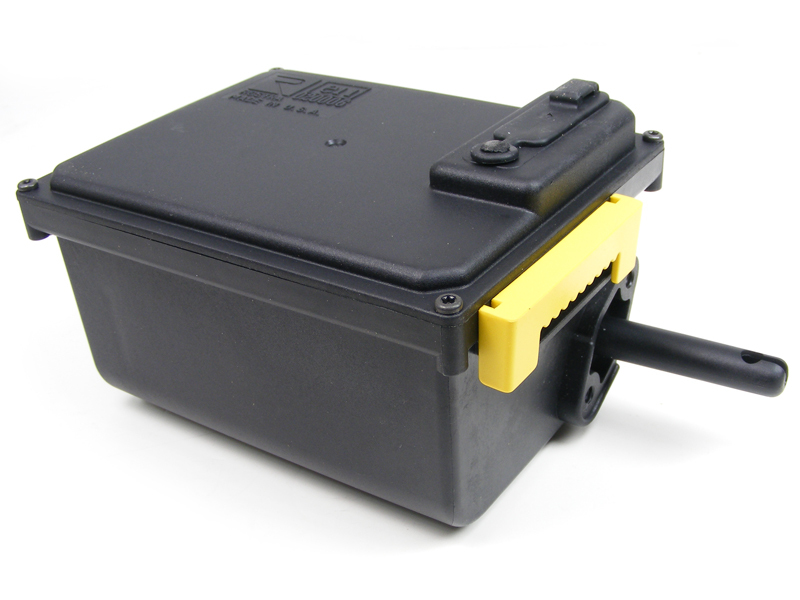 Q: Can I permanently mount Rostra's Global Cruise servo motor on the inside of my vehicle? A: The short answer - Yes, this is a possibility. While mounting the Global Cruise servo motor within the passenger cabin is certainly an option, installers are warned that the motor itself makes a fair amount of noise as it pulls the vehicle's throttle back and forth to maintain highway speeds. While hot rod owners may never notice the sound of the motor, more modern vehicles that include ample sound dampening from road noise likely will. Q: The throttle cable attached to Rostra's Global Cruise servo motor is too long for my application. Can I cut it? A: No. Cutting the throttle cable attached to the Global Cruise servo motor due to its length is highly inadvisable as it can directly impact the throttle cable's ability to move freely into and out of the servo motor. 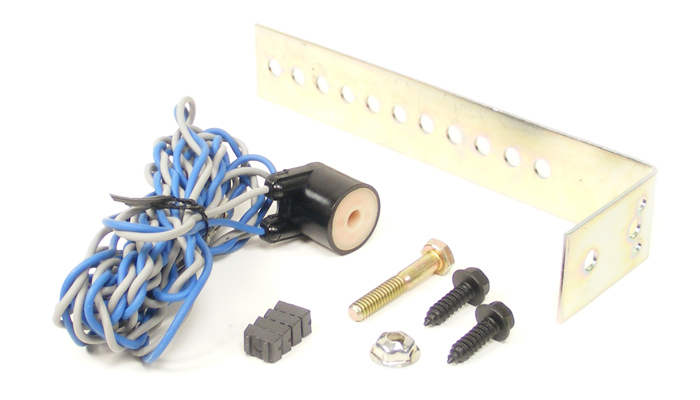 Instead, the servo motor can be mounted in such a way that the cable can be looped to create a shorter distance. Please note that this loop must have greater than a 6-inch diameter. 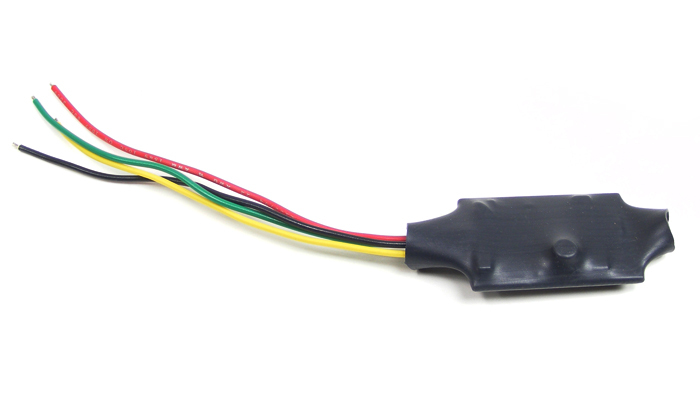 Q: Do I need to connect the Dark Blue Tachometer (TACH) or Light Green Neutral Safety (NSS) wires from the Global Cruise system's main wiring harness for cruise control operation? 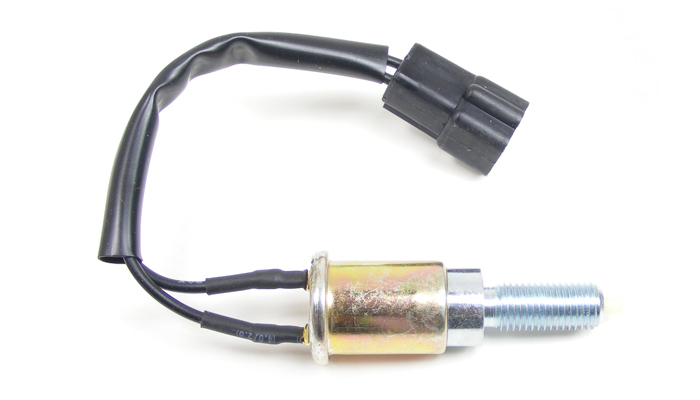 A: While neither the Tachometer Signal wire (for manual transmission vehicles) or Neutral Safety wire (for automatic transmission vehicles) need to be connected for cruise control operation, we highly advise that they are as they provide over-rev protection by disengaging the cruise control system in situations where the engine could be accidentally "knocked" into neutral while driving (NSS/automatic transmission), or when the clutch pedal is depressed (TACH/manual transmission). 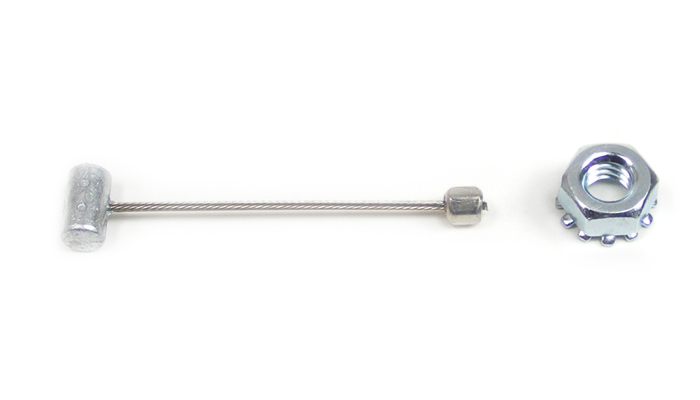 Q: My vehicle is not equipped with an electronic vehicle speed sensor (VSS). Can I still install Rostra's Global Cruise system? A: Absolutely! The Global Cruise provides an incredibly dynamic way of controlling speed on vehicles equipped with a mechanically-operated throttle - whether or not they include a pre-existing and/or usable VSS. For vehicles that fall into this category, we manufacture a number of speed signal generators that tell our cruise control how fast your vehicle is moving so that it can effectively hold the speed for you. 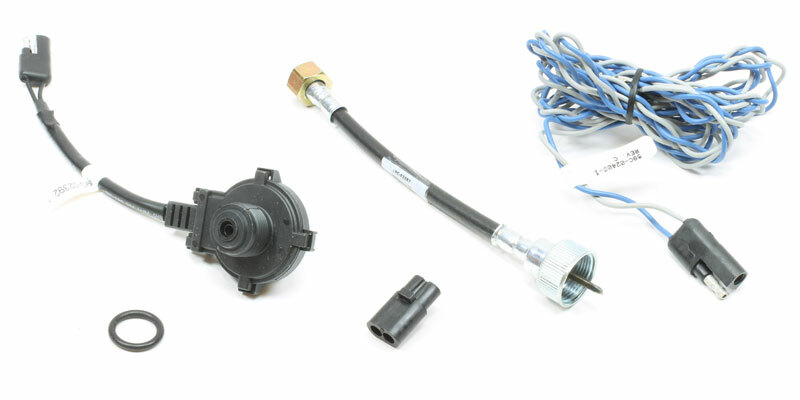 For Chrysler/Mopar and Chevrolet vehicles manufactured anywhere from the early 1950's to late 1980's (when electronic VSS became standard), we offer part number 250-4160 - a device that is installed between the transmission and speedometer cable to generate a usable speed signal. 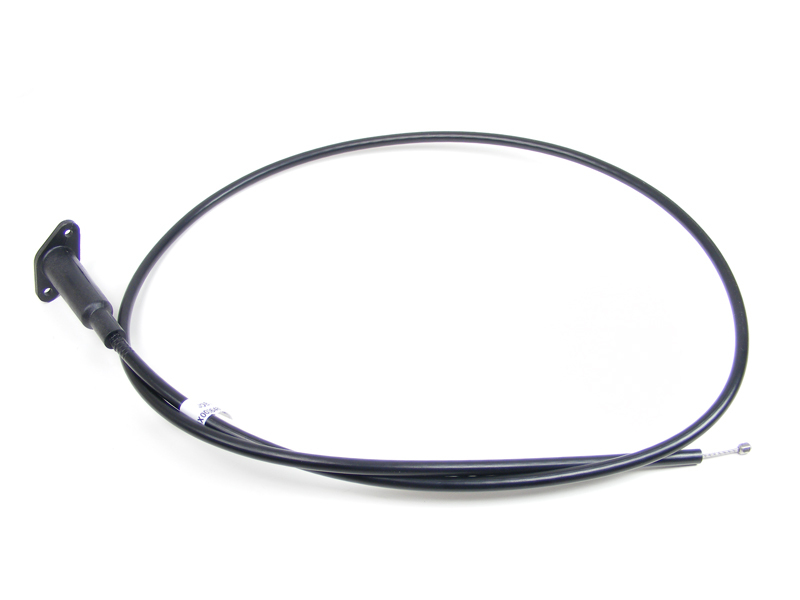 For vehicles where underbody space is an issue and the transmission rests closely to a crossmember or the vehicle's body, we also offer the same equipment with a speedometer cable extension as part number 250-4153. 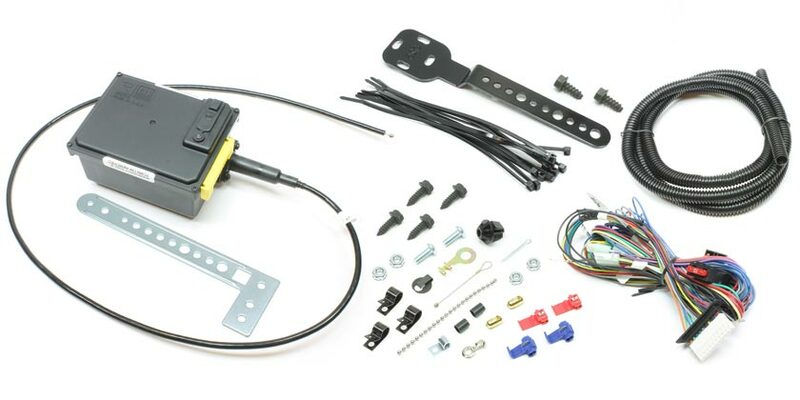 For Ford and all other vehicle makes, we offer part number 250-4165 - a sensor that attaches to the vehicle's body and a package of magnets that attach to the vehicle's driveshaft or CV shaft. When the shaft spins and the magnet(s) pass by the sensor, a speed signal is generated.